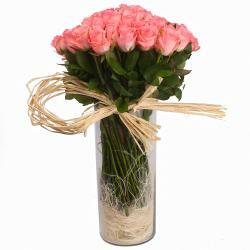 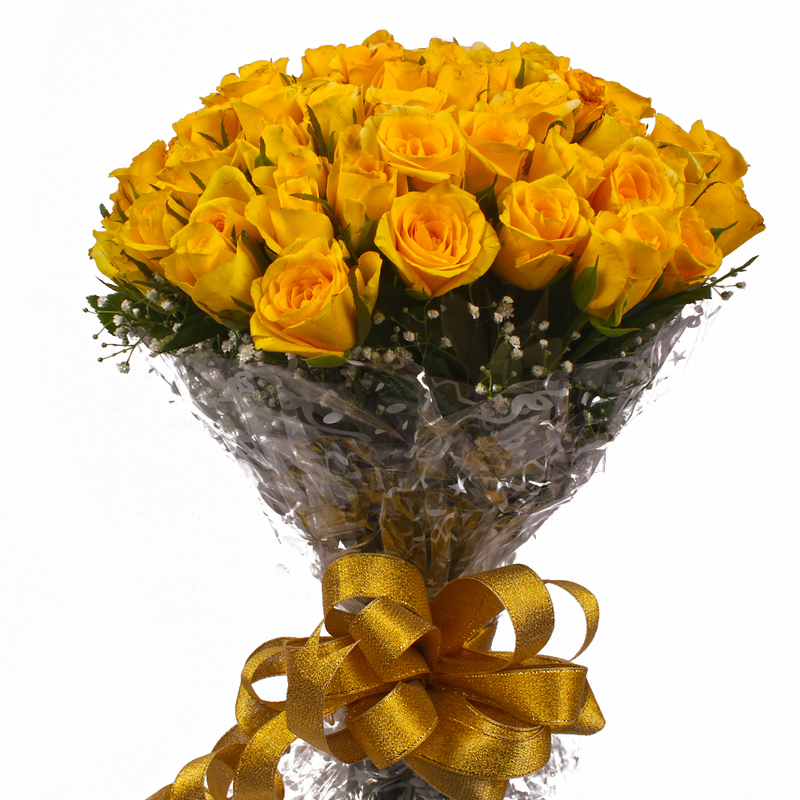 Product Consist : 75 Yellow Roses with green fillers in Cellophane Wrapping with Ribbon Bow on it. 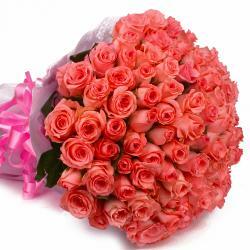 Add glamour and elegance to the day for someone by sending them a bunch of tropical beauties from our website. 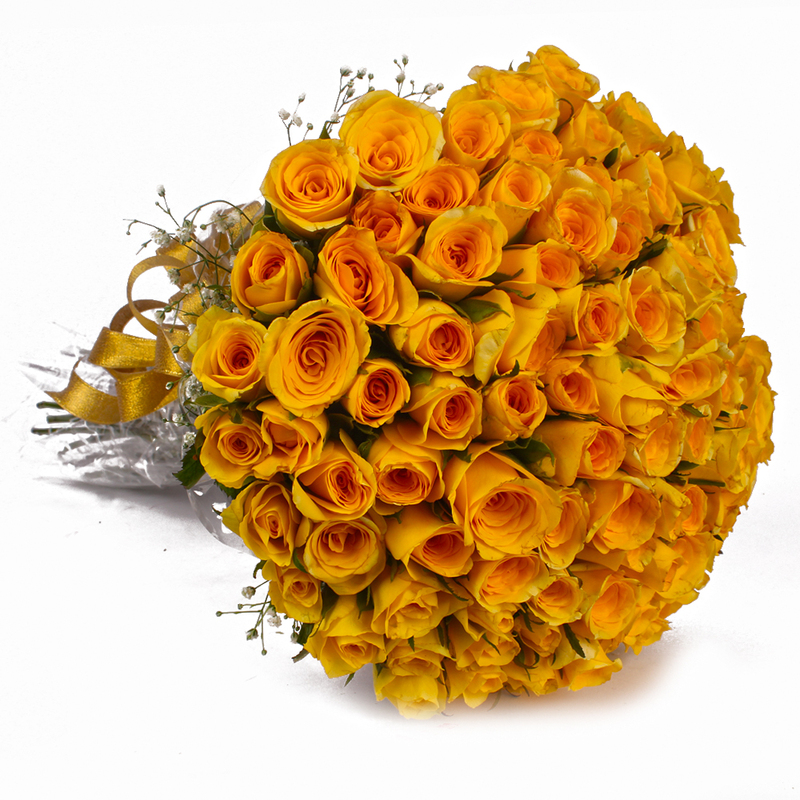 Gift bunch 75 yellow roses wrapped beautifully in cellophane and completed with a matching ribbon bow and make any occasion a grand celebration. 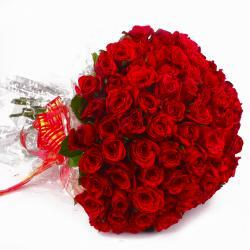 Ideal gift for friends and family on Birthday, Anniversary, Baisakhi, Dhanteras, Womens Day or any other special occasions. 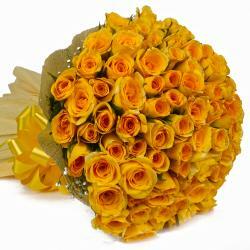 Product Contains : 75 Yellow Roses with green fillers in Cellophane Wrapping with Ribbon Bow on it.